The link building services that we know today are very different from those offered 5 years ago or so. Nowadays, link building is all about indicating how useful the site is and making the website more trustworthy. One of the ultimate measures of a site’s success is the growing number of company mentions, which make it a worthy to consider as part of the services portfolio. Mention’ is often referred to as company, brand or social mention. Simply, a mention is the remark made about the brand and its products and services. 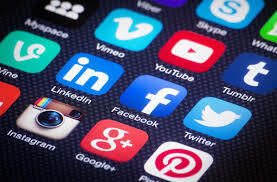 Mentions mostly occur on social media hence the allusion ‘social mention.’ For instance, even before it started, the World Cup had already generated over 19 million mentions on various social media platforms. Technically, Google refers to ‘mentions’ as implied links. In its Panda Patent, Google highlights that ranking in the future will be about links and mentions. These can be express or implied link or both. Express links are hyperlinks or links that are included in the source resources users can follow when navigating to the target resources. Implied links, on the other hand, are references to target resources such as citations wherein users cannot follow when navigating to the target resources. Hashtags are good examples of mentions. Thereby, mentions are essential in maintaining positive online reputation. Online reputation is the main difference between traffic that will look into your brand and its products and services and traffic that don’t care. No one wants to be overlooked on the webosphere! Generating more mentions on Facebook, Twitter, forums, etc. Now that billions of people are actively participating on social media, the next best thing is to get them to talk about your brand and offers. It isn’t enough that you control and monitor your Facebook page, but you also have to streamline mentions beyond your Facebook walls. Here are some ways to do so. The recommendations below are the results of a study analyzing 1 billion public company mentions online. While Thursdays reported to witness the most company mentions at 15.78%, you should also communicate with your public on Tuesdays and Wednesdays at 15.68% and 15.52%, respectively. Saturdays and Sundays have the fewest number of mentions. What do these figures tell us? You can interact with your target market during the weekdays. However, don’t forget to give them something to ponder on weekends. Develop contents that are scheduled to be published on weekends, so that your market will have something to mention during the week. 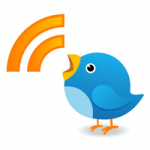 Although only 8% of your Twitter followers have over 500 followers, you need to enforce 1:1 connection. 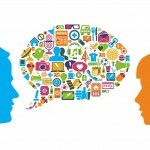 This only means to communicate with those who directly mention your brand and products and services. Answer a tweet in an hour or less. Answer the tweets directed to you as well as those tweets about your brand. This guides people’s mindset about the level of service quality you can provide them. Speed and relevance are concrete differentiators between you and the rest of the brands in your industry. Platforms have their own strengths and weaknesses. Nonetheless, Twitter dominates with 66% of all company mentions analyzed. 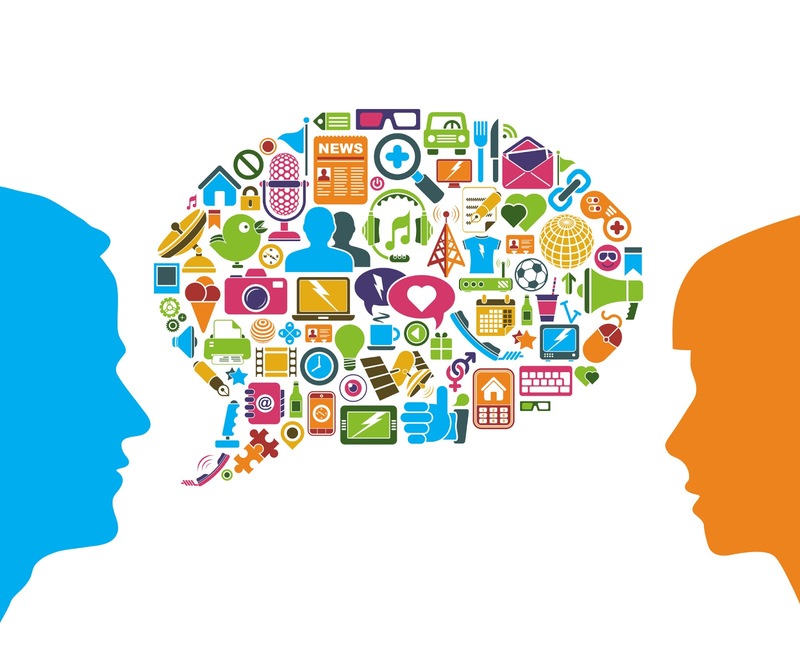 Bottom-line, reach your target audience and create a brand voice that everyone can recall and relate to be it in Twitter, Facebook or other platforms. For example, if analytics reveal that your target market engages with your brand more on LinkedIn, then treat LinkedIn as your main platform. Add depth, realness and openness to each platform so that people may discover your brand more. Post constantly and analyze the results. Then, you can identify opportunities that you can capitalize on further. About 64% of the mentions are in English, and the rest is in different languages. 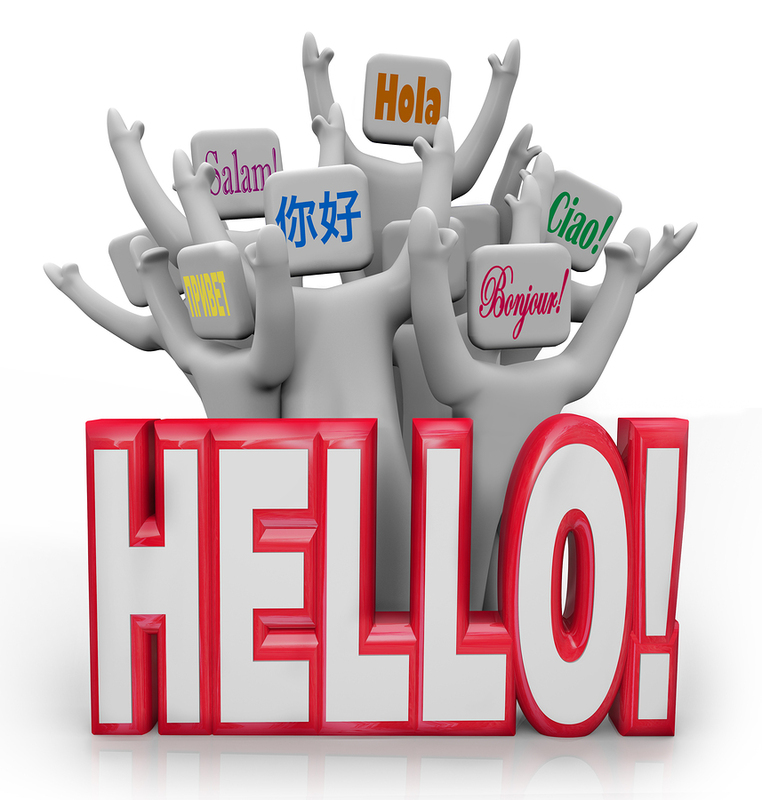 If you are a global business, you cannot underestimate the power of non-English company mentions. 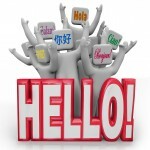 If you are a local business, you might as well use English and the language that most of your target audience is using. Build the impression that you want to achieve by answering the questions of your audience in the same language that they use. They will think that your company is always ready and willing to help – an invaluable impression that is important in nurturing the company culture. TweetBeep notifies users whenever someone mentions the company in as short as 15 minutes. It also tracks domain mentions. TweetBeep still notifies the users even when the user used shortened URL in the tweet, so you’d stay in top of most conversations. 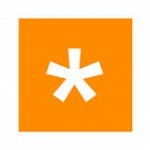 Users can also see whenever someone shares the blog post or any link from the site. This is a free service. 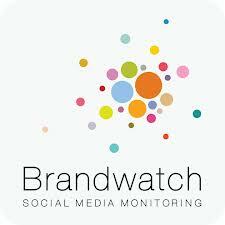 BrandWatch monitors and analyzes brand mentions as well as the mentions of your relevant keywords. The tool archives data and conversations on social media so users can track and analyze their online presence. 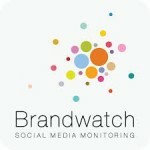 BrandWatch is a paid service. 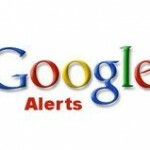 Google Alert monitors both reputation and competition. It also allows users to conduct quality backlink opportunity identification in addition to competitor research. The service allows users to track up to 1,000 alerts. 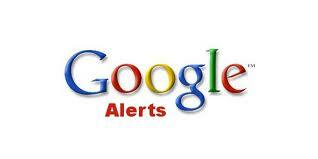 Google Alert notifies the user through an email. This is also a free service. Create your first alert here. Social Mention searches keywords across various platforms. 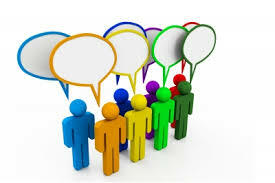 It also shows which online users are t alking about your brand and their general sentiments. The tool also breaks down average mentions in an hour and reach. However, it mostly mine old mentions, so the mentions are not as relevant and accurate compared to other tools that offer real-time mention monitoring. 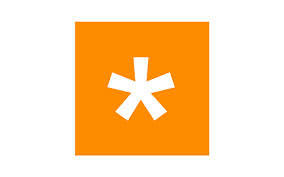 Social Mention notifies users through an email or RSS feed. This is yet another free service. The last thing that a company wants is to be overlooked on the web. Tracking, monitoring and analyzing mentions are important in building and maintaining a progressive online reputation. Assessing competitors, analyzing campaigns and tracking trends is now possible with communicating more effectively and using tools that can help you achieve the purpose.